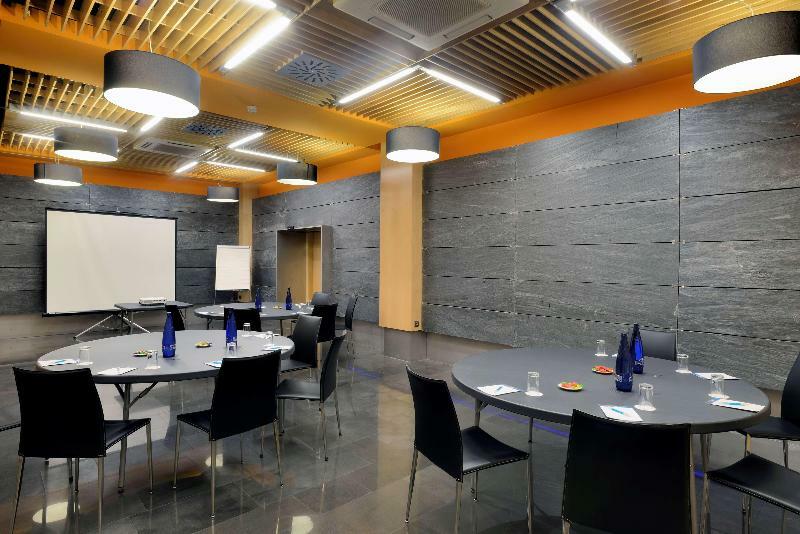 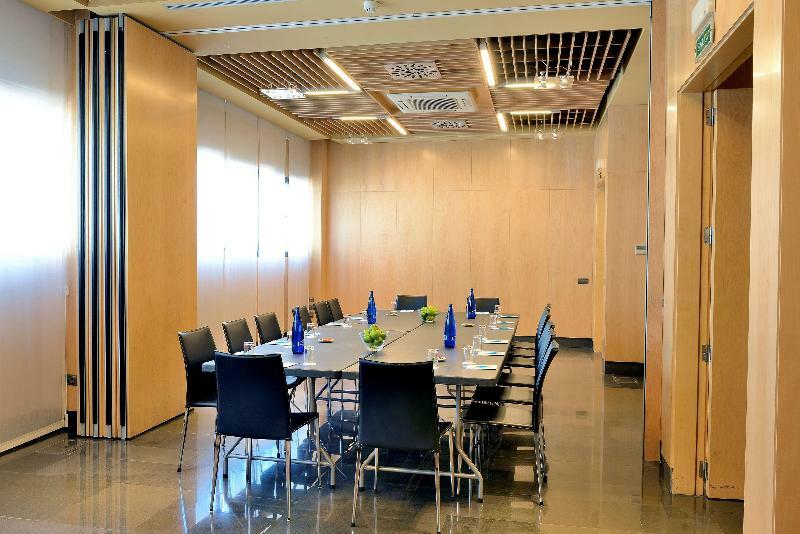 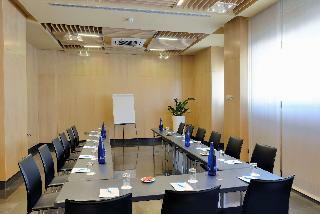 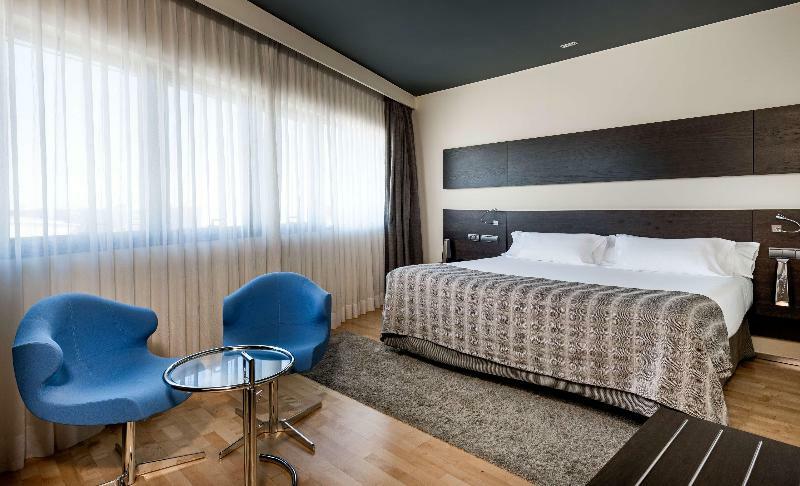 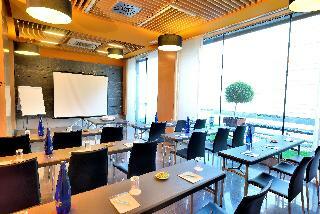 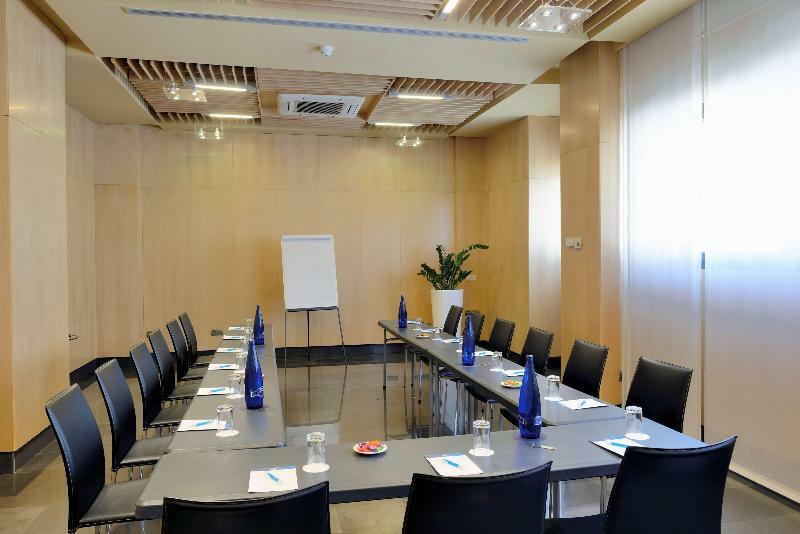 This hotel is located in one of Madrid's most prestigious areas, nestled between the northern residential areas of Las Tablas and Sanchinarro near La Ciudad de las Comunicaciones and other important business centers. 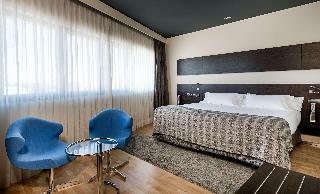 Also convenient to the hotel is a large shopping center, which is only a five-minute walk away. 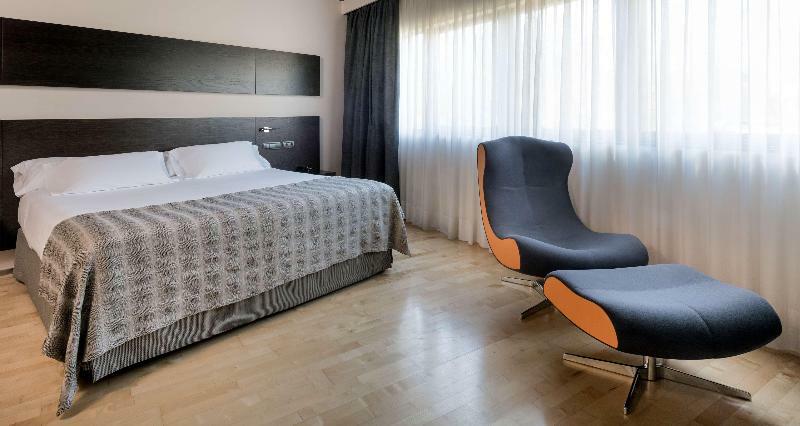 Guests will find shops, restaurants and the Maria Tudor metro station within a 5-minute walk of the design hotel and Plaza Castilla bus station and Chamartin train station are both around a 7-minute drive away.